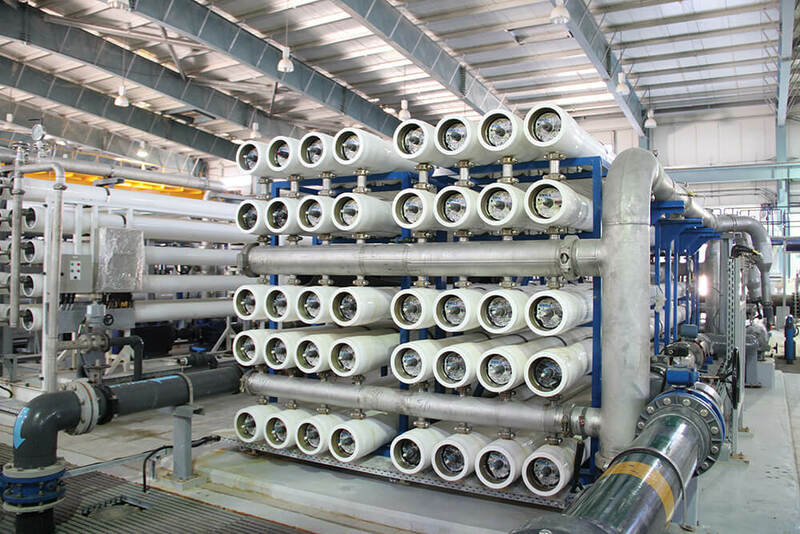 Corodex offers quality Reverse Osmosis plants designed and constructed to meet a wide range of needs for potable grade water. Five different families of RO units are available as standard models, with production capacity up to 20,000 m3/day. Depending on capacity, these plants can be supplied skid mounted or in containers ready for on-site deployment. 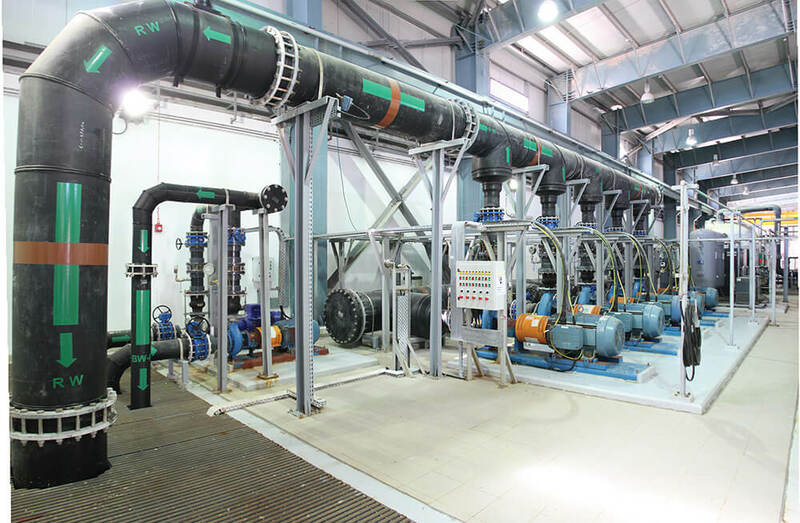 Higher capacity plants are engineered to suit the clients’ special requirements and specifications.